Feed Your Cells To Fuel Your Life! At Awakened Life Chiropractic and Wellness Centre our focus is on all aspects of your health; the body, mind, and spirit. 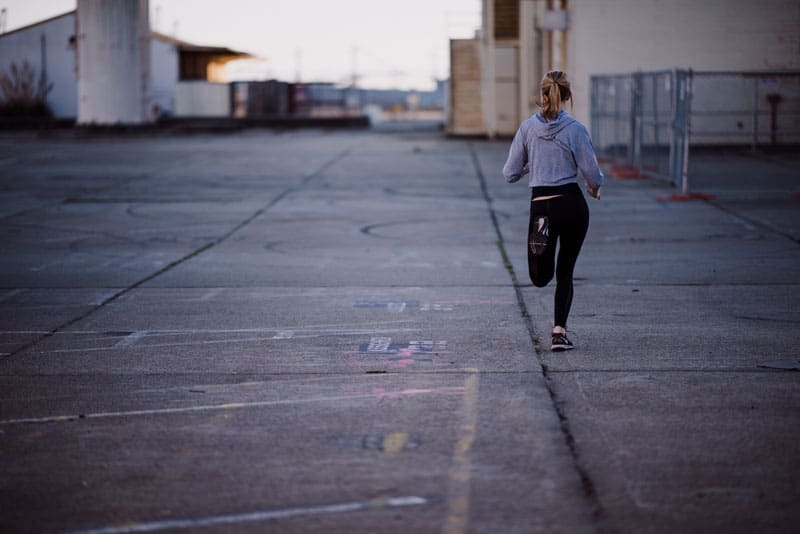 What you put into your body has an effect on how well your body and you feel and perform. To fuel the body we offer nutritionals. Dr. Mike has sourced the leader in providing high quality science-based nutrition, USANA. Dr. Coulas is a distributor of USANA nutritional supplements. For more than 25 years, USANA has been researching and innovating ways to deliver the right nutrients your body needs to be at its best. 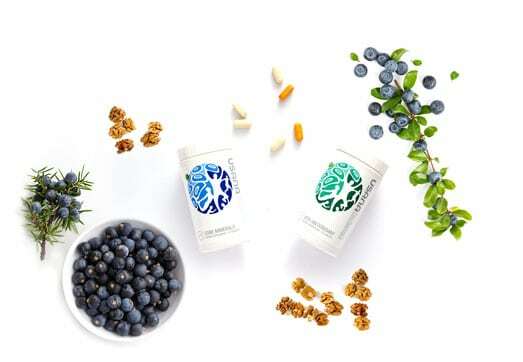 Today, you can take advantage of those efforts with USANA’s premium supplements and health products. You may have seen USANA on the Dr. Oz Show as USANA has been a Trusted Partner and Sponsor of The Dr. Oz Show since 2012, with regular guest appearances and product features. Nutritionals can be part of your overall wellness plan. Awakened Life Chiropractic and Wellness Centre is here to help you. USANA nutritional supplements are not available in stores. You can purchase them from Dr. Coulas. If you are interested in speaking with Dr. Coulas about purchasing USANA nutritional supplements, then please contact us.